Reporting Expert is a comprehensive reporting tool fully integrated with all PiMSlider core and Expert modules. Comprehensive reports containing any combination of maps, graphs, charts or references to equipment or other objects stored in the PiMSlider database are generated at your chosen level of detail and, if desired, in your bespoke company format. 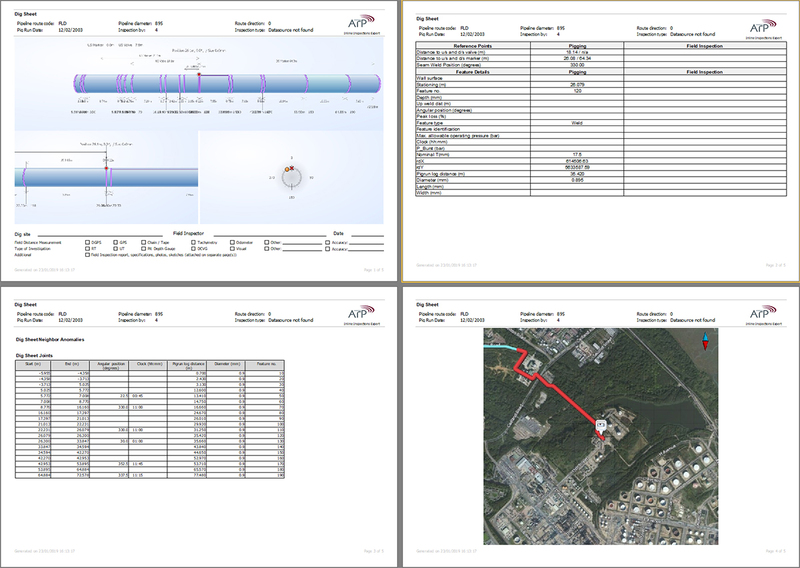 PiMSlider reports presented to senior management, stakeholders or third-party auditors help confirm safe and reliable pipeline operation.